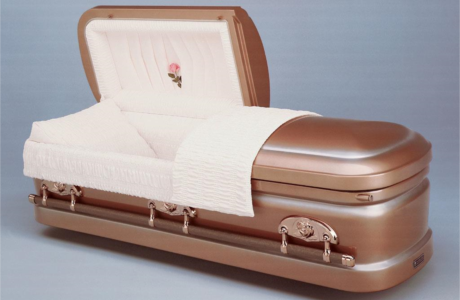 The shape of a coffin typically resembles the shape of a body and has six or eight sides. It is wider at the top for the shoulders and gradually decreases in width toward the opposite end where the feet are placed. 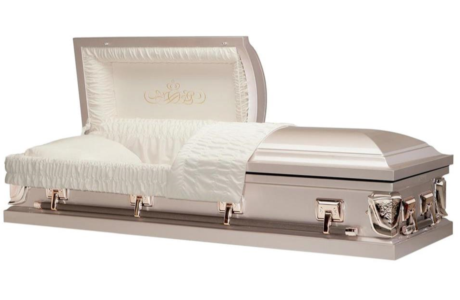 A casket is typically a four-sided rectangular box and, when used for burying people, often contains a split-lid for viewing purposes. 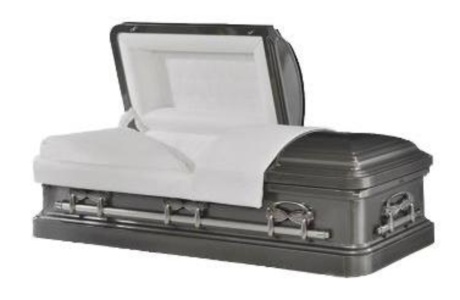 This is entirely up to you and other family members to decide. 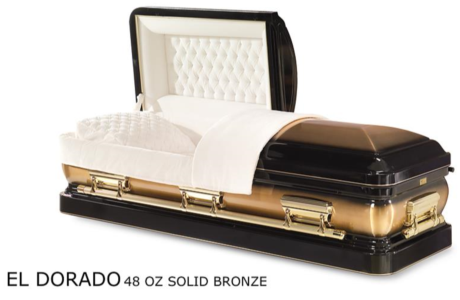 We have a wide range to select from which range in price. 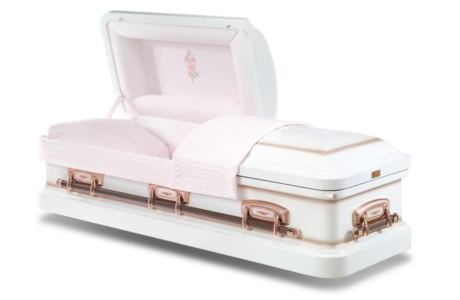 We have an extensive range of coffins and caskets available which you can view below. 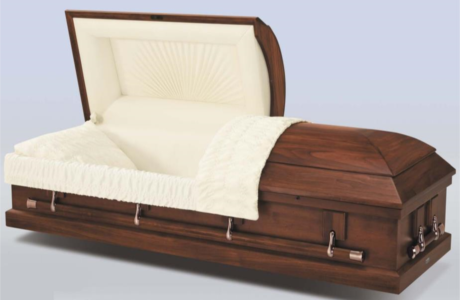 Solid Timber Coffins are made from natural timber, they have character and natural beauty that comes from natural timber. They are produced from high-grade cedar, camphor laurel and plantation radiate pine, various colours can be achieved by staining radiate pine. 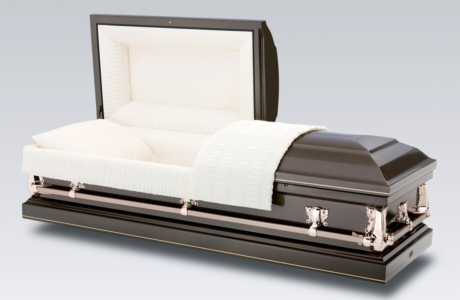 Traditionally there are two types of caskets, wood and metal. 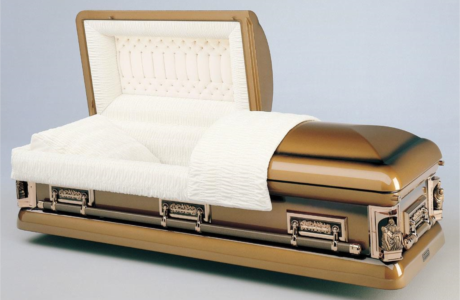 Metal caskets are intended for burial only whereas those constructed with timber can be used for both burial or cremation.